Wow! November has seen some big changes at Ma Baker. 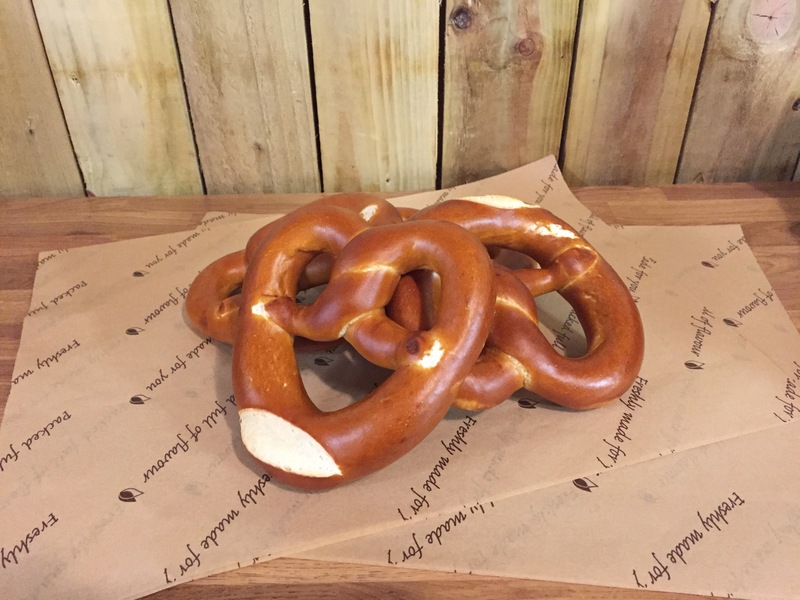 New lines have been added, like pretzels,pretzel buns and croissants and more importantly we’ve taken on a new baker! Maz comes to us with a wealth of knowledge and over 20 years baking experience. An expert in French baking and a master of the croissant dough. Drop us a line and order some croissants today! Alcohol…and bread? What’s not to like.. The best in sandwiches in Worcester! Baking Masterclass! A great day had by all!